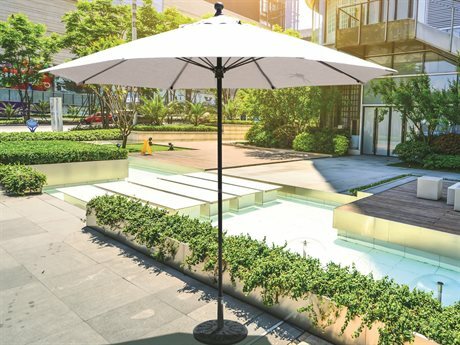 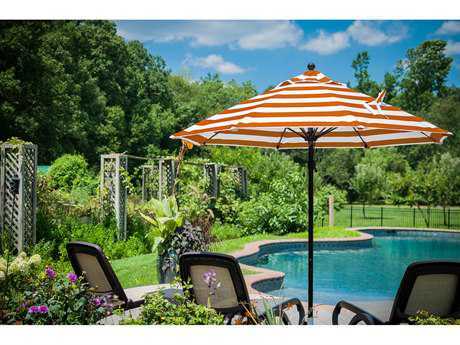 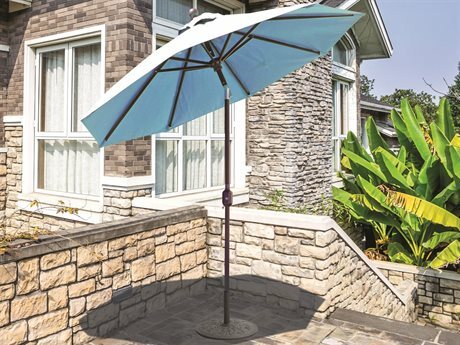 PatioLiving’s high quality market umbrellas are standard, center-pole umbrellas that are ideal for patio living spaces of any design aesthetic. 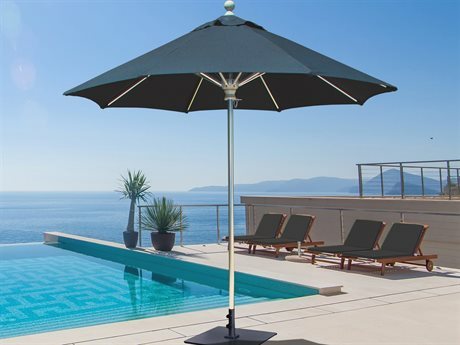 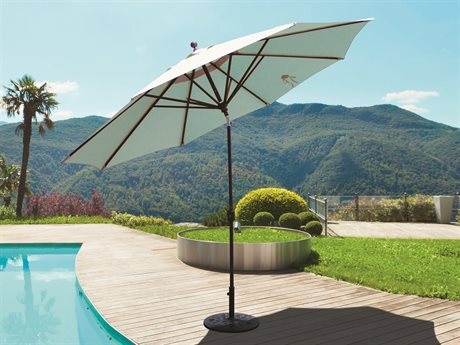 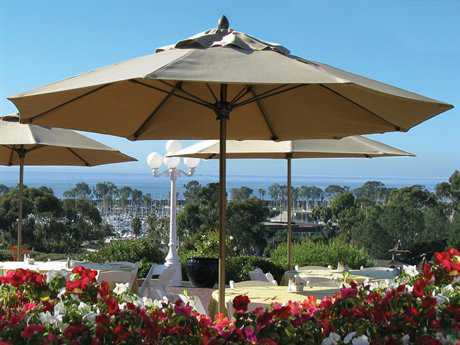 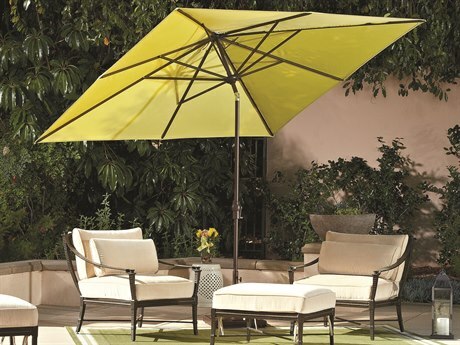 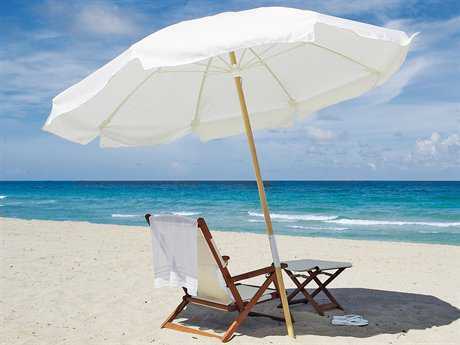 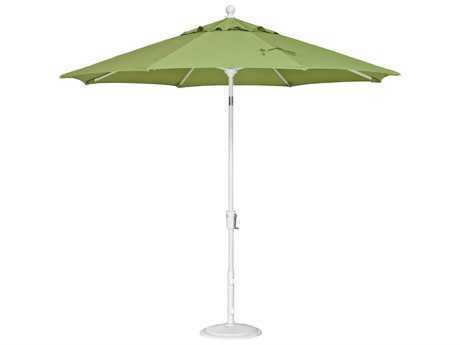 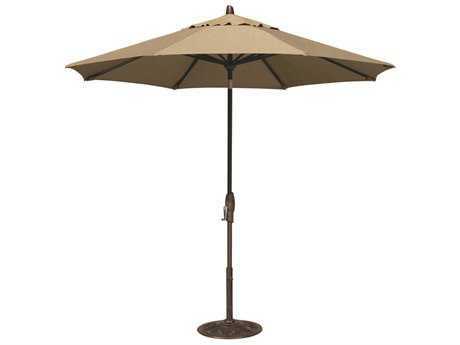 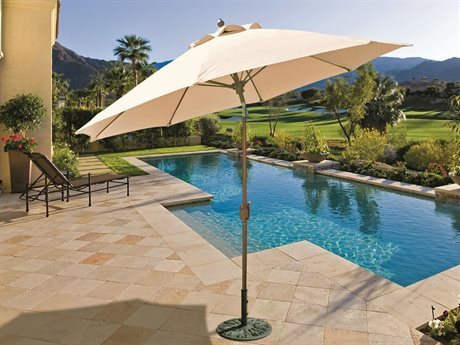 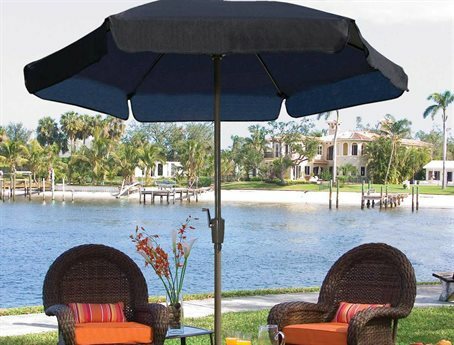 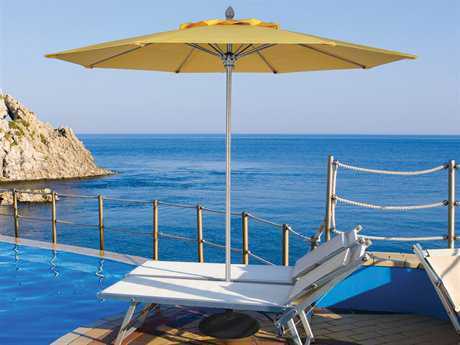 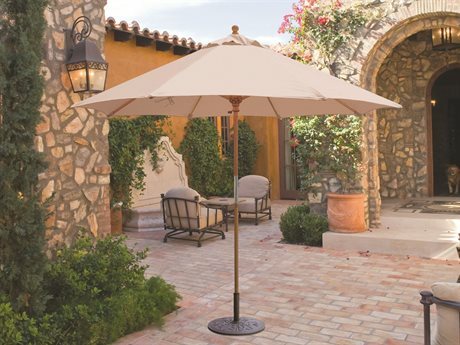 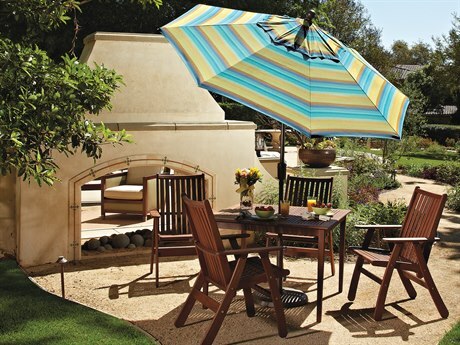 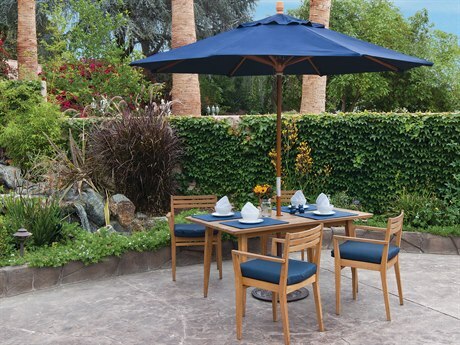 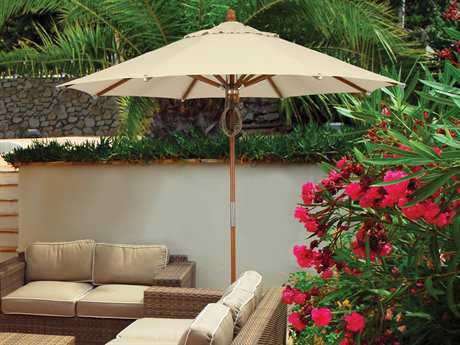 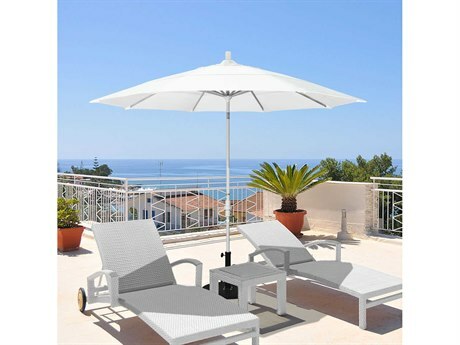 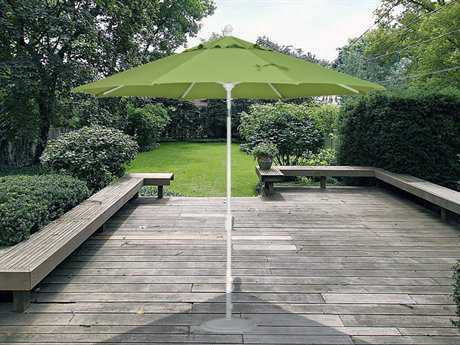 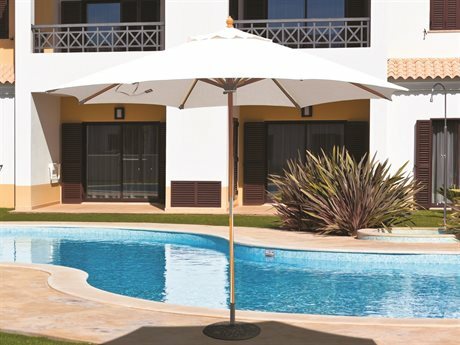 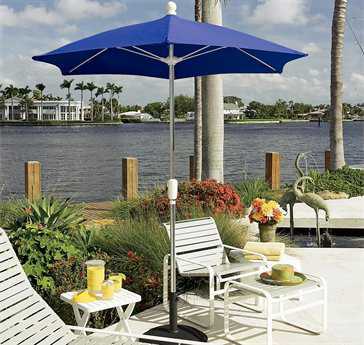 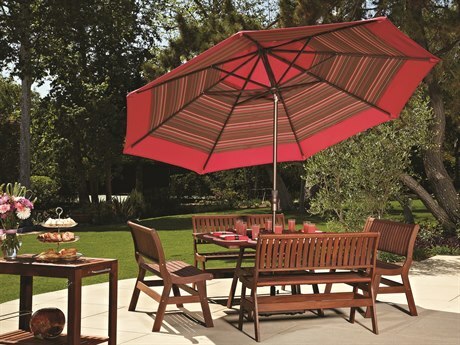 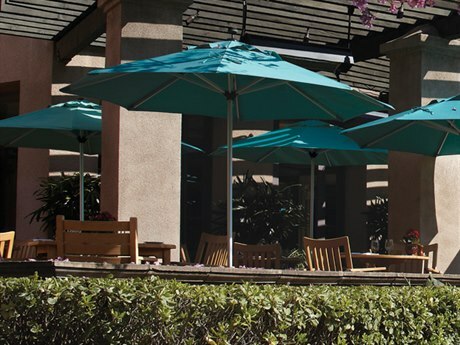 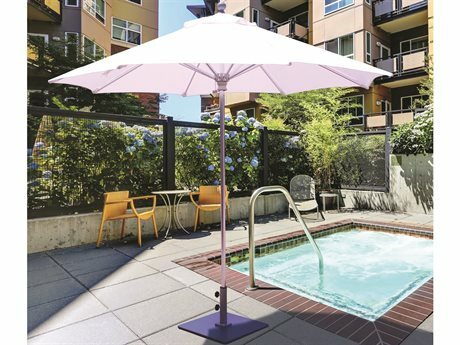 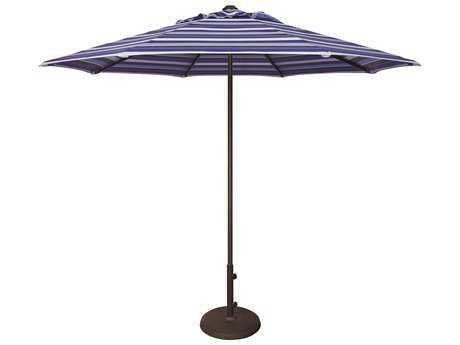 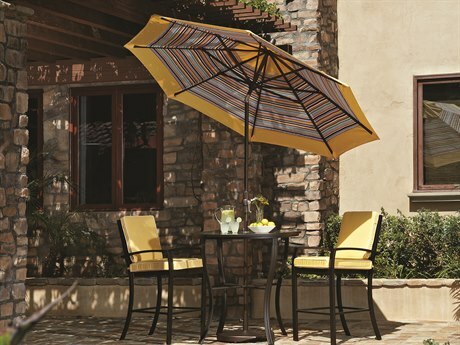 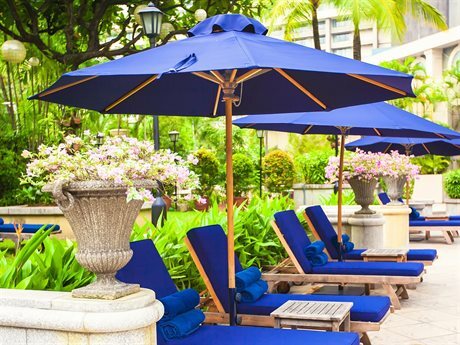 PatioLiving offers an extensive selection of umbrellas from top brands, such as Treasure Garden. 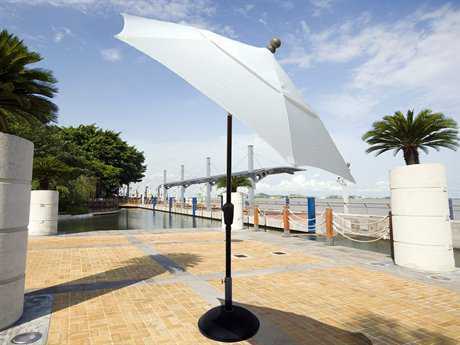 Market umbrellas are the most common umbrella design, and they look much like large version of the standard handheld umbrella. 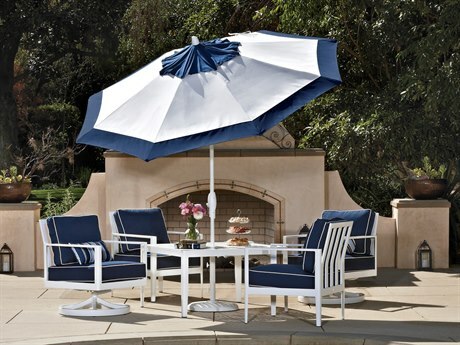 This style is classic and timeless, working as a functional accent to your outdoor entertaining space. 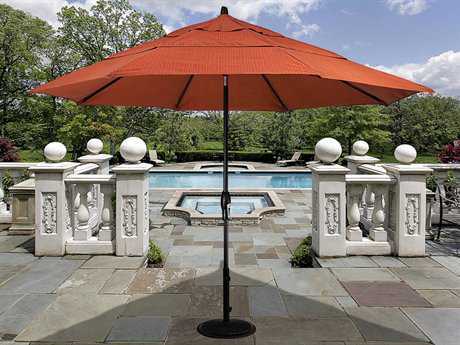 The umbrellas in our inventory come in a wide variety of sizes, colors, patterns and materials to match your usage and design preferences. 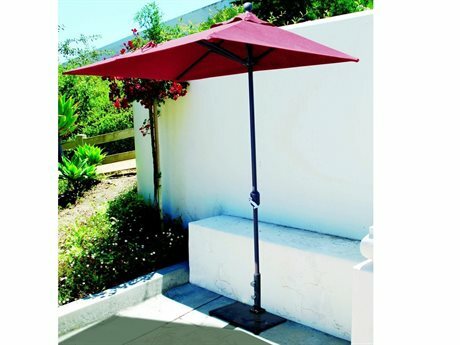 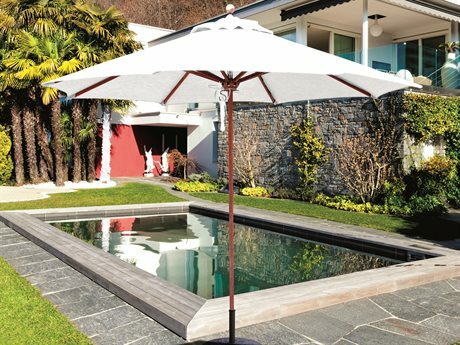 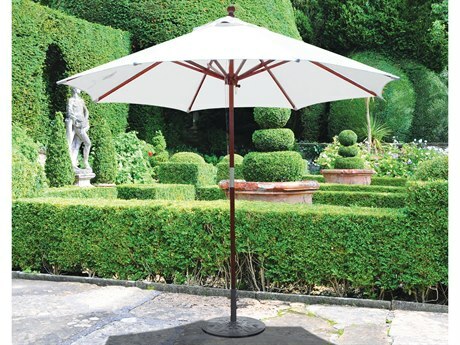 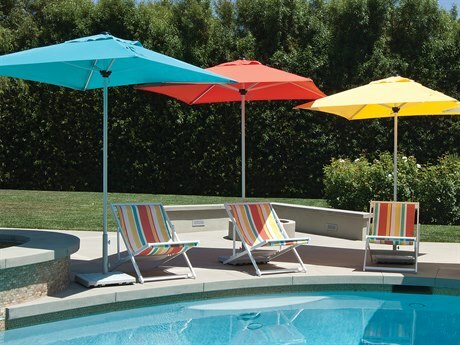 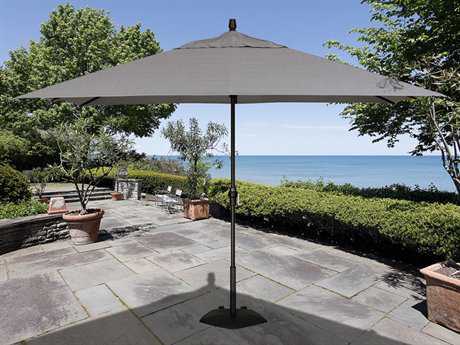 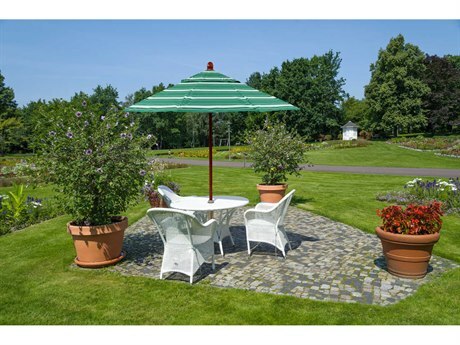 These classic umbrellas need to be anchored with an umbrella stand or base, thus making them ideal to withstand adverse weather conditions such as rain or wind and making them the perfect addition to a patio dining area, being positioned in the umbrella hole of a large outdoor dining table and shielding guests from the sun and other elements. 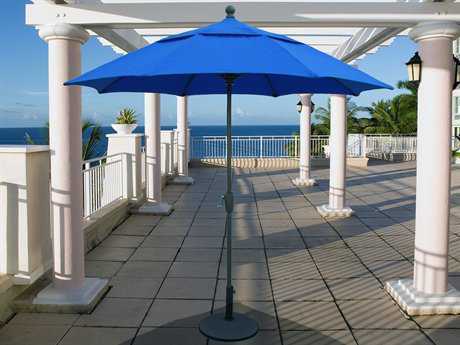 Unlike wall-mounted umbrellas, our high quality market umbrellas are not fixed to any surface, so they can be moved around as needed. 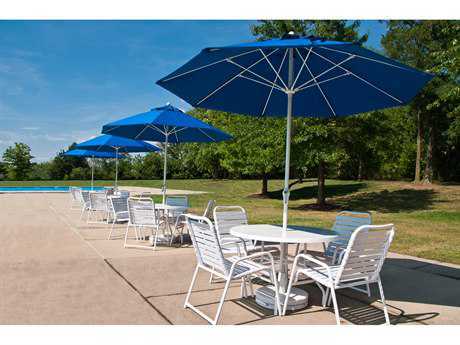 High quality market umbrellas are extremely versatile and come in a variety of colors, patterns, and materials to fit your patio decor. 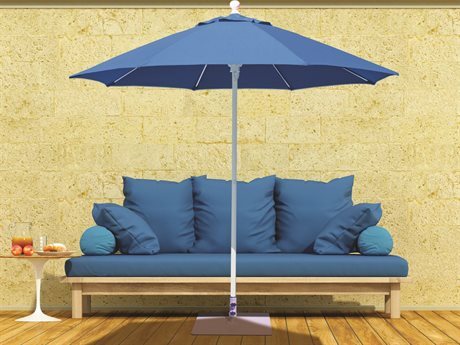 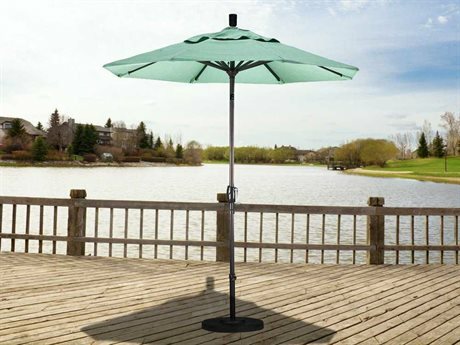 These umbrellas can be placed over patio dining tables that have an umbrella hole or near a patio lounge set to provide shade for your guests. 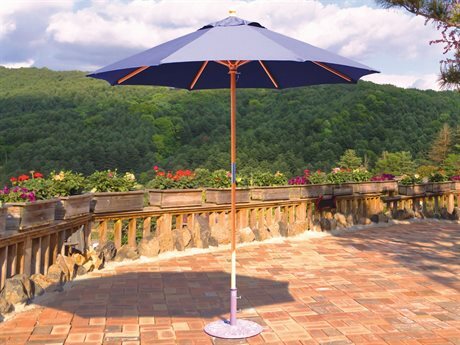 You can further dress up your market umbrellas with a decorative umbrella stand or base, which not only serve to hold your umbrella in place, but can also be statement pieces all their own. 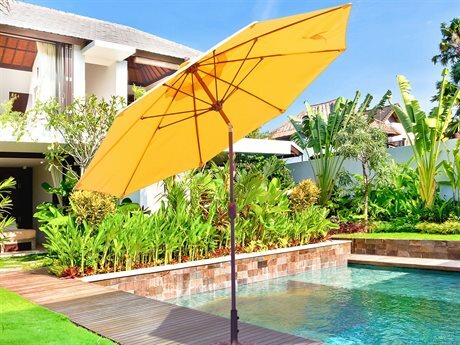 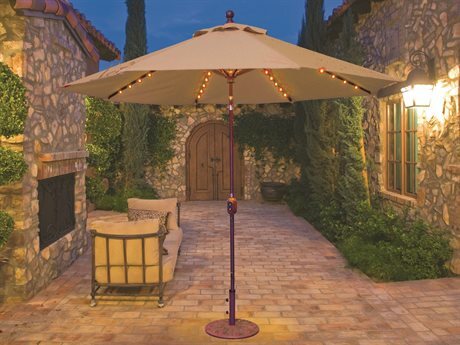 Other accessories available for outdoor umbrellas include umbrella covers, for when your umbrella is folded and not in use, and lights to create a whimsical outdoor space. 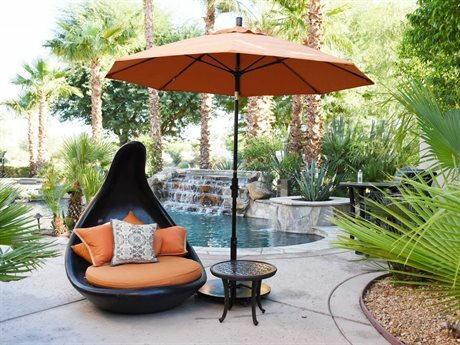 Need styling inspiration? 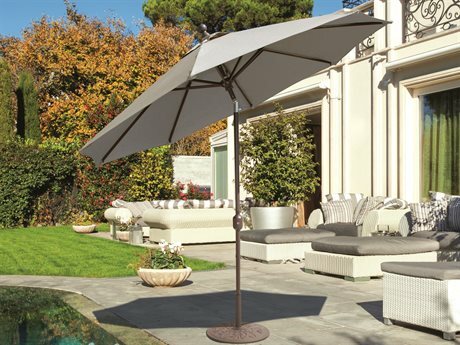 Check out our Style Studio and Umbrella Buying Guide before you buy a high quality market umbrella. 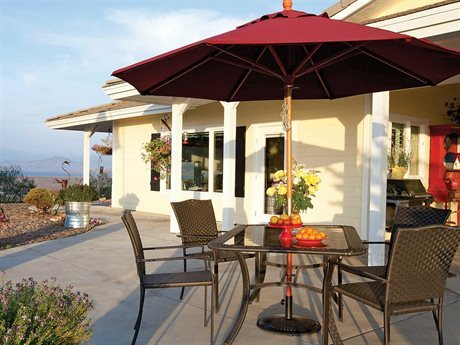 If you have any other questions regarding our outdoor patio furniture, don’t hesitate to get in touch with one of our friendly customer service representatives.